When it comes to fully enjoying your property, people often imagine sipping a cool drink from the comfort of their deck. Virginia Decking & Remodeling was founded in 1983 to help make this dream a reality. 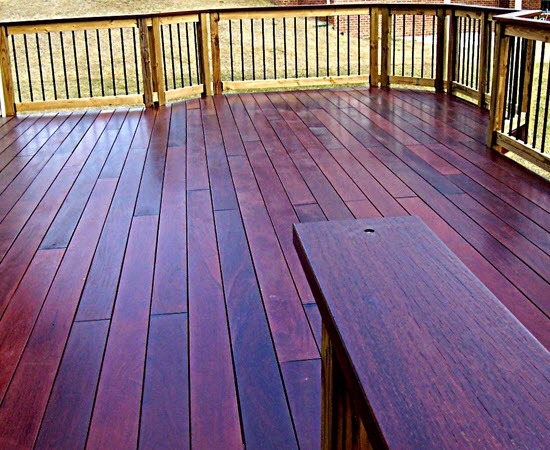 Our team of professional deck designers and installers have years of experience providing Virginia with thousands of successful projects. We are your professional deck builders that serve the Fredericksburg area and beyond. Our deck company strives to give customers all of the tools and education they need to design the perfect decking system. We’ll work to make sure that all of the dimensions are correct and that the permits are filed. You as the customer can focus on the big picture of how your deck will look and how your family will enjoy it. From custom decks to gazebos, we have the tools and expertise to help build your own personal paradise! 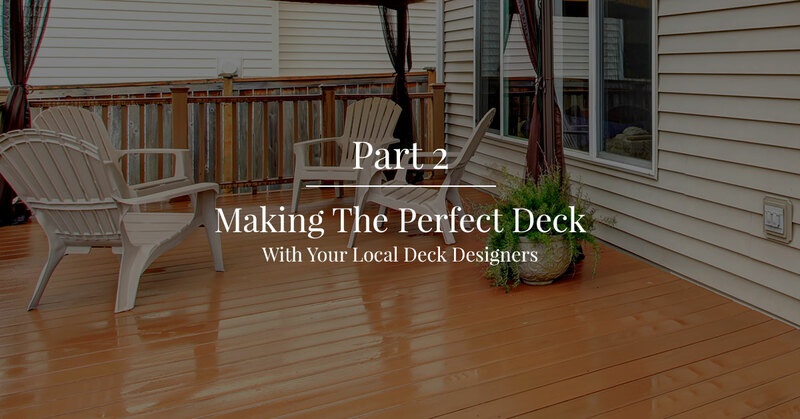 Last time, we looked at a few factors to consider in order to create the perfect deck. Today’s blog will continue this journey with helpful hints that will aid in making your property amazing. Every person is unique, and matching them with the perfect deck is why we’re in this business. 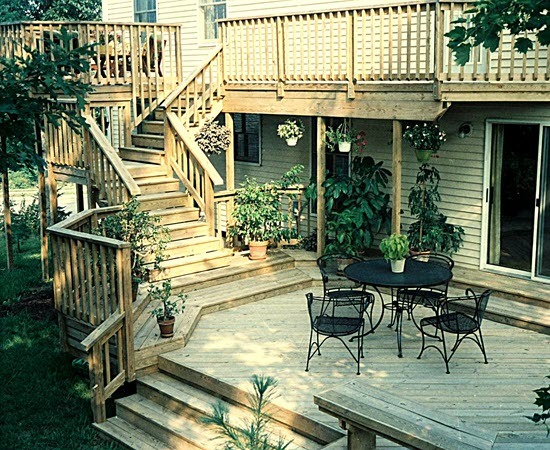 Your deck should be an embodiment of your lifestyle. This can include a wide variety of features, from sizing the steps and railings for flower pots to providing adequate space for a game of bean bag toss. Any design should take the user’s hobbies and intended uses for the deck into consideration. While most people think of the entrances and exits of your deck as merely a set of stairs or a door, our professional deck builders know better. These spaces can be crafted to create a stunning visual, whether it be from a unique staircase or stunning banister. Your family and guests will enjoy the seamless flow from the yard to your deck or from deck to the kitchen. The entrances and exits of your deck should also be placed in convenient locations that do not impede travel or create unnecessary hazards. 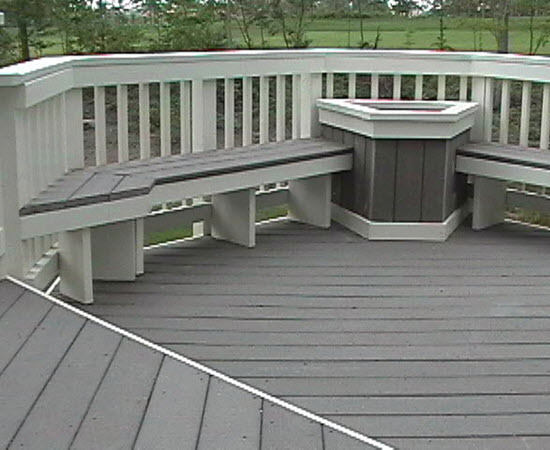 Where you place your deck will have a major impact on its enjoyability. One factor to decide on is the amount of sunshine you prefer. People who own a pool and desire a spot to lounge and tan will be much happier with the maximum amount of sunshine allowed, while those who prefer shadier, cooler events can benefit from less sunlight. The shade on your property will be constantly changing throughout the day, so we recommend taking notes at different times to ensure that every angle is seen and sorted out accordingly. While these factors are general guides for helping you picture your dream deck, they are by no means comprehensive. If you want to build your deck, our designers can craft the best plans and let you loose on the project. 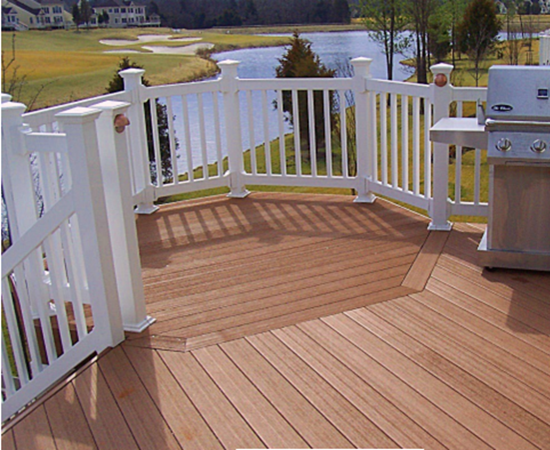 As Virginia’s top professional deck builders, we’re happy to help Fredericksburg residents and beyond! We offer gazebo, porch, and concrete services as well to create a beautiful exterior for your home. If you are looking to craft your own deck, we’d be happy to help. Contact us today to start the process!